How to write Standard Operating Procedures for an Apparel Brand? SOPs or Standard Operating Procedures have become an integral part of modern day business management. SOPs are documented step-by-step instructions meant to serve as a procedural roadmap for the employees to execute different operational activities involved in various business processes of an organization. 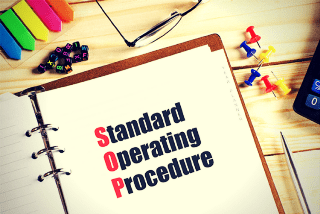 Properly drafted SOPs can prove to be very instrumental for businesses in establishing the standards of performance and output and have better control over the flow of work. In this article, we’ll try to highlight some of the basic steps involved in writing SOPs for an apparel showroom. The better will be the prospects of the apparel showroom achieving its business goals which may include higher customer footfall and conversion rate, higher sales and revenue, customer delight and satisfaction etc. 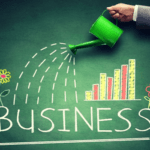 Every business process further comprises of certain key operations. Taking the example of merchandising process, it may constitute of operations like design and display planning (fixtures, fittings, and space), stock management, staff training, customer service, sales and marketing activities etc. 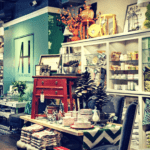 Again, without proper planning and execution of these operations involved in a merchandising process, a retail showroom/store is unlikely to achieve its merchandising objectives. 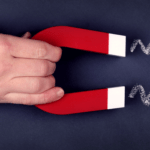 Merchandising is the silent and visual sales agent of a retail showroom/store the aim of which should be to consistently provide a favorable and interesting shopping environment to its customers to generate higher sales, increased profitability and customer delight. Every operation in a business process is executed through a series of operational activities and tasks in a logical, step-by-step manner. For example, the goal of stock management operation in the merchandising process of an apparel showroom is ideally to ensure that adequate and necessary stock is consistently available in the showroom in tune with the sales projections, marketing objectives and parameters of design and display. In order to achieve this, the stock management operation will involve four critical activities/tasks taking inputs from sales and marketing analysis, guidelines for design and display, assessment of the availability of the necessary space and display conditions in the showroom and requisite coordination with the inventory process. 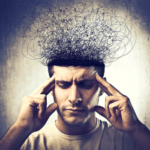 These operational activities and tasks constitute the building blocks of SOPs. After establishing and defining the operational activities and tasks, the next step is to determine which roles/positions from the organization structure will be carrying out these tasks and activities. This will help in assigning authority, responsibility, and accountability to different roles/positions for different operational activities and tasks. Necessary training could also be imparted to the incumbent employees based on their assigned duties and responsibilities derived from what operational activities and tasks they would be performing in the organization. Once the operational activities and tasks are identified and arranged in the desired sequence and manpower allocation is finalized, the next step is the selection of a standard format to represent the flow/cycle of work. A flowchart format is ideal to present a bird’s eye view of an entire operation. However, in addition to a flowchart, using a procedural form can prove to be more useful. 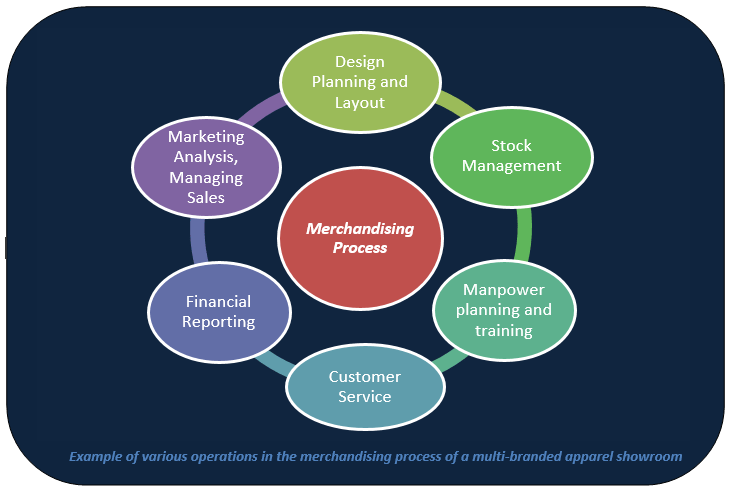 A basic example of a procedural form for stock management operation in a merchandising process is depicted below. 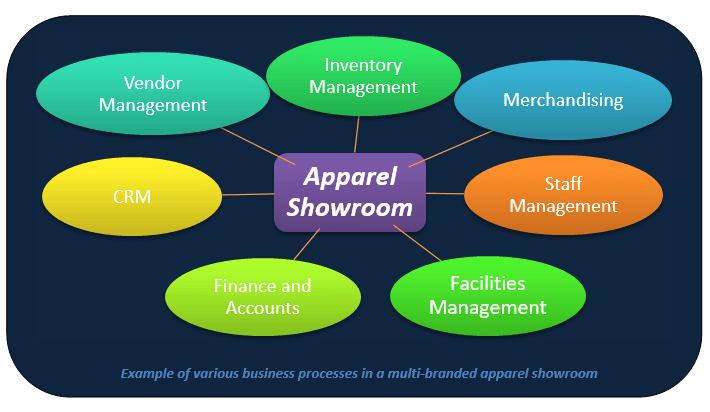 Besides lending better control over the operational activities and establishing standards of performance and output at the micro-level, SOPs can also prove to be instrumental for an apparel showroom in controlling its carrying costs, increasing its inventory turnover, building a professional work culture and resource optimization. In the backdrop of rising competition from online retail players and increasing dominance of global and domestic retail giants in the apparel industry, achieving business process excellence has become essential for apparel showrooms operating in the SME space.